To know a crucified Savior as having crucified all my sins is a high degree of knowledge; but to know a risen Savior as having justified me, and to realize that He has bestowed upon me new life, having made me a new creature through His own newness of life—this is a noble style of experience. Short of it, none should rest satisfied. 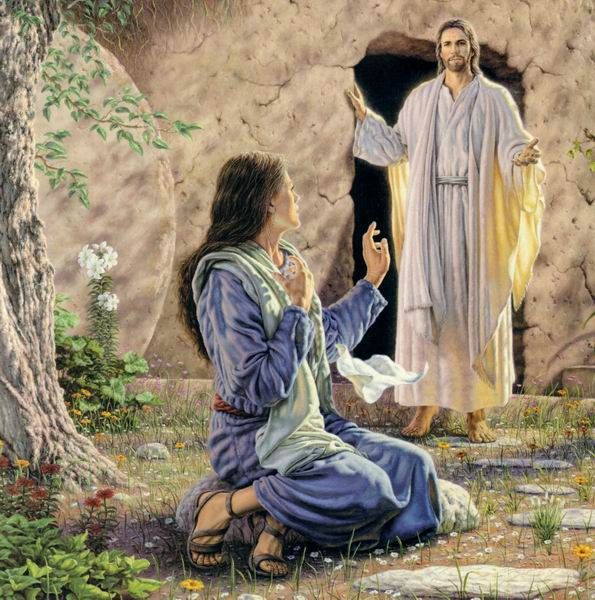 May you both "know him and the power of his resurrection." Why should souls who are made alive with Jesus wear the grave—clothes of worldliness and unbelief? Rise, for the Lord is risen. I hope that you enjoyed this devotional as much as I did. Have a Simply Heavenly day!! God bless you!! !